1. 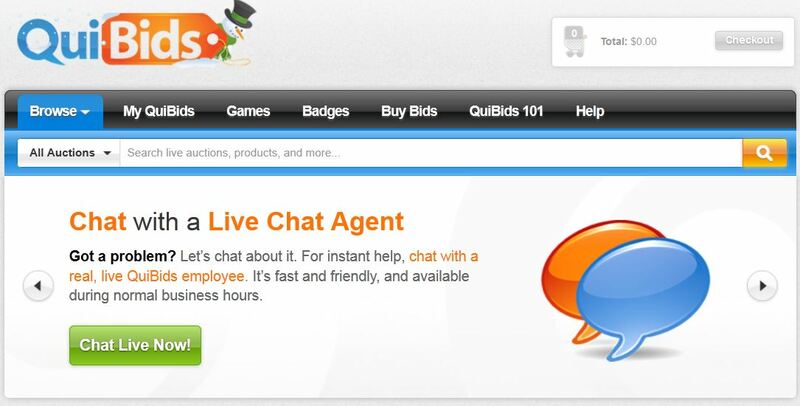 You must be logged in to QuiBids in order to view the My QuiBids section. It won’t be visible on the site until you log in. So if you click over to the site to reference it while reading this post (which I personally recommend), be sure to log in first! 2. My QuiBids is a good way to stay up on big news at QuiBids. Our Announcements section is the first thing you see whenever you log in to your My QuiBids account, and it’ll keep you updated on major happenings around the site, like that free shipping is extended through December 15 or that The 12 Days of QuiBids is going on. We also advertise opportunities for Free Bids under Announcements from time to time, so keep your eyes on it! Other good sources of information are the QuiBids blog, QuiBids Facebook, and QuiBids Twitter! 3. You can set certain preferences on your My QuiBids that determine what information other QuiBidders see about you. You can set which of your badges you want other customers to see when you’re bidding in auctions, your avatar, and whether or not they can see your location. This all helps strategically in auctions, as other customers may be more or less likely to bid based on the image you put out there! Alright, now on to some of the less immediately vital but still very instructive information for how to use My QuiBids to the fullest! My QuiBids is a portal to almost every major QuiBids feature. Your Watchlist, QuiBids Games, QuiBids Badges, your Bid-O-Matic use, Refer a Friend, and all your account info are gathered there. There’s some functional overlap with your QBar for sure, but the latter feature’s designed to be used while you’re out bidding on auctions anyway. 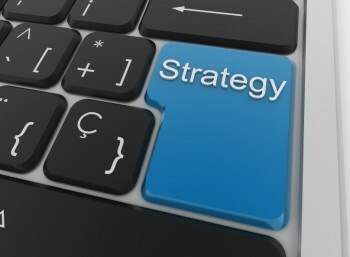 Tally up your Game Activity to hone your QuiBids Games strategy. The Game Activity section under My Games keeps track of the number of times you’ve played each one of our Games and how many bids you win each time. We’ve done the tough work for you by writing it down — now all you have to do to determine which game turns out to be most lucrative is go back through and tally them up! Whichever Game has the highest average payout (don’t forget to account for Game Multipliers!) is probably the one you want to be playing! Read up on your QuiBids Badges to set goals that earn Voucher Bids. Every single badge is listed in the My Badges section of My QuiBids, but more importantly each listing includes what you must do to earn the particular badge! By reading through them you can develop a plan of attack that will rack up extra Voucher Bids, and that means extra chances to win! And at QuiBids, each bid counts! Got questions about your recent auction win/Buy Now purchase/Store purchase? Then check your Order History. 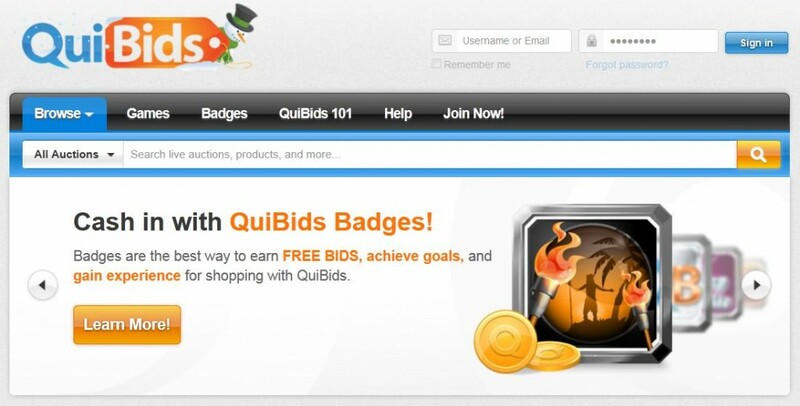 It lists everything you’ve ever bought or won with QuiBids! You should probably check there before calling Customer Support with a question about the shipment of your product. Check out these four awesome new badges!